Lofts In The 'Lou: Dorsa Lofts DEAL OF THE CENTURY! Dorsa Lofts DEAL OF THE CENTURY! 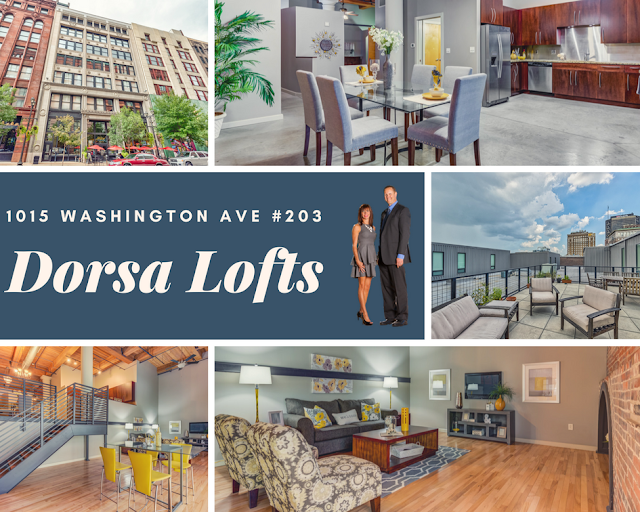 This is a fantastic deal at the Dorsa Lofts that seems to have been overlooked - since pictures just don't do justice to this amazing space. 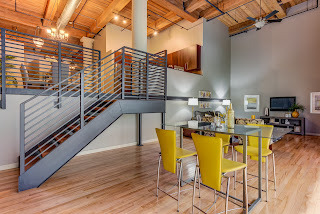 This space has a tremendous layout and has been meticulously cared for. 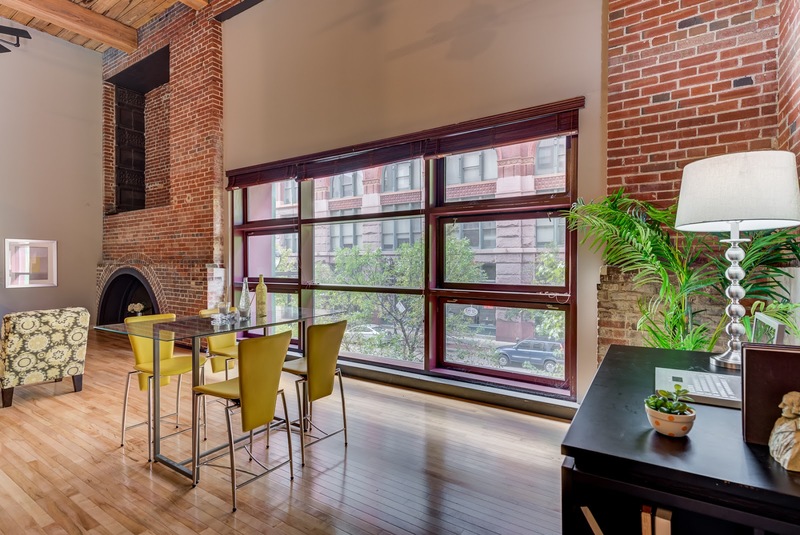 The layout includes a huge sunken great room with AWESOME VIEWS of Washington Ave and 10th Street! At $214,900, it is priced almost $75,000 less than it initially sold for during the Pyramid days. Prices have definately dropped since the glory days of downtown, but this is a fantastic deal in the here and now.